Fall is one of those seasons that, for whatever reason, causes us to re-evaluate our homes. 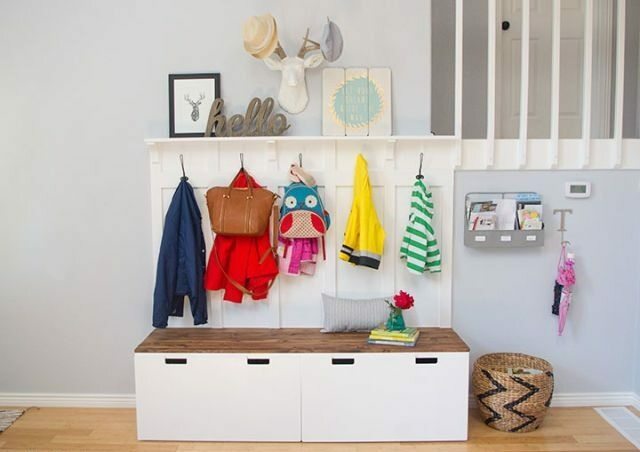 Perhaps motivated by the end of Summer and the return to school, we all find ourselves wishing for a bit more organization when we come through the front door. 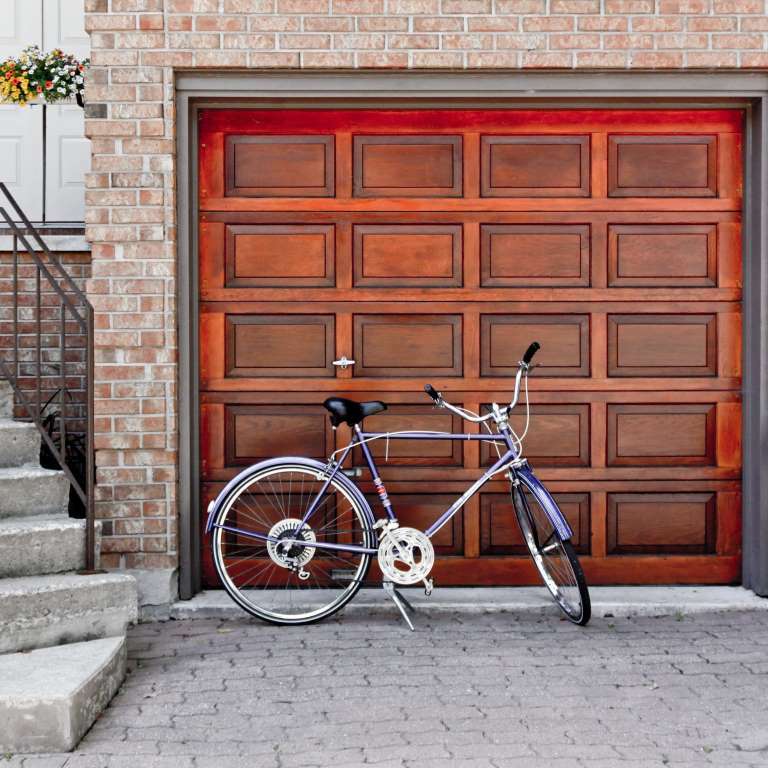 Whether you live in an apartment with a tiny storage area or have a home with a proper garage, narrowing in on that space is a particularly good idea because it tends to be the place where we offload everything . . . when we can’t commit to throwing away Halloween costumes from yesteryear and tea lights that you’ll never buy batteries for. 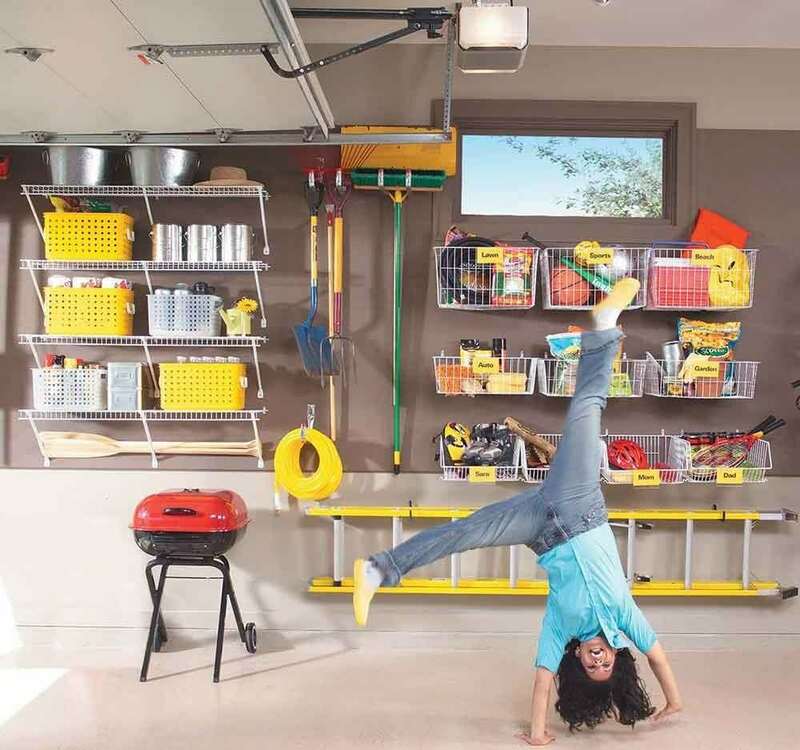 Read on to see how you can sort through the madness and ditch the cardboard boxes taking refuge in your garage.